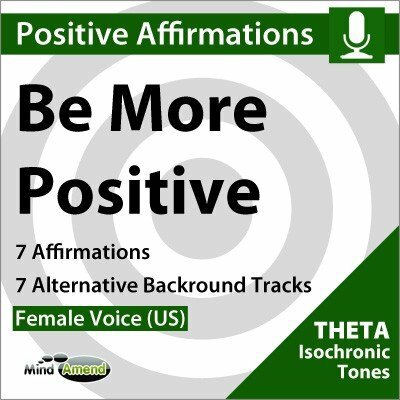 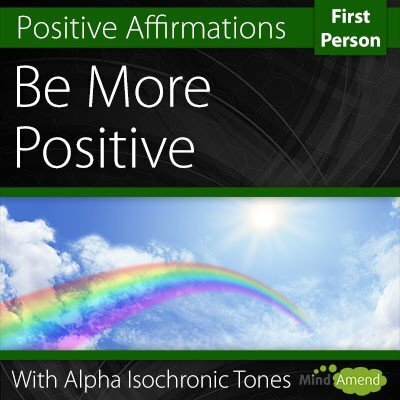 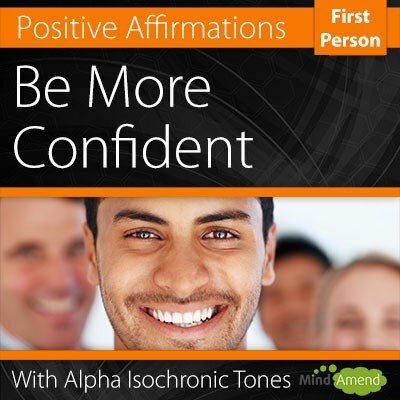 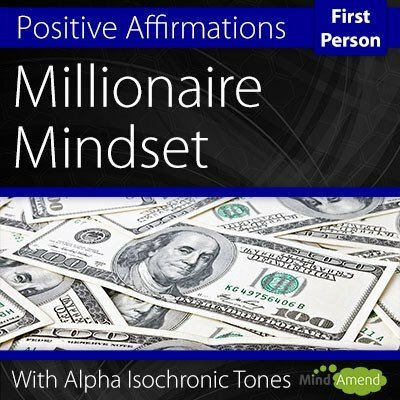 Note: Just in case you miss this info in the video, the affirmations will begin at the 6 minute mark, once the Isochronic Tones reach the 6.5hz frequency. 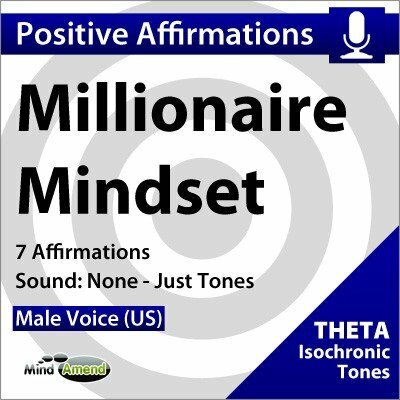 It's done this way, because affirmations are much more powerful if you hear them in a very relaxed and hyper suggestible brain state. 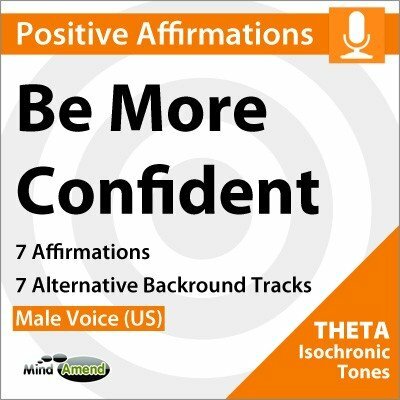 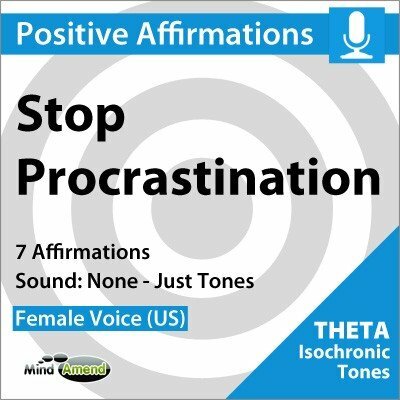 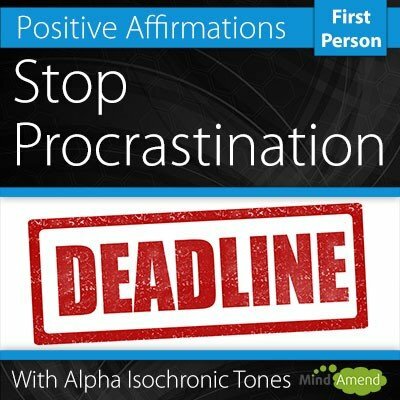 Although you can listen to isochronic Tones without headphones, I personally recommend you use them, as for me, the session always feels more powerful and I'm able to block out distraction.